Petronas Tower at the Background! Never leave the Malaysia capital without group photo in front of the Petronas twin tower. 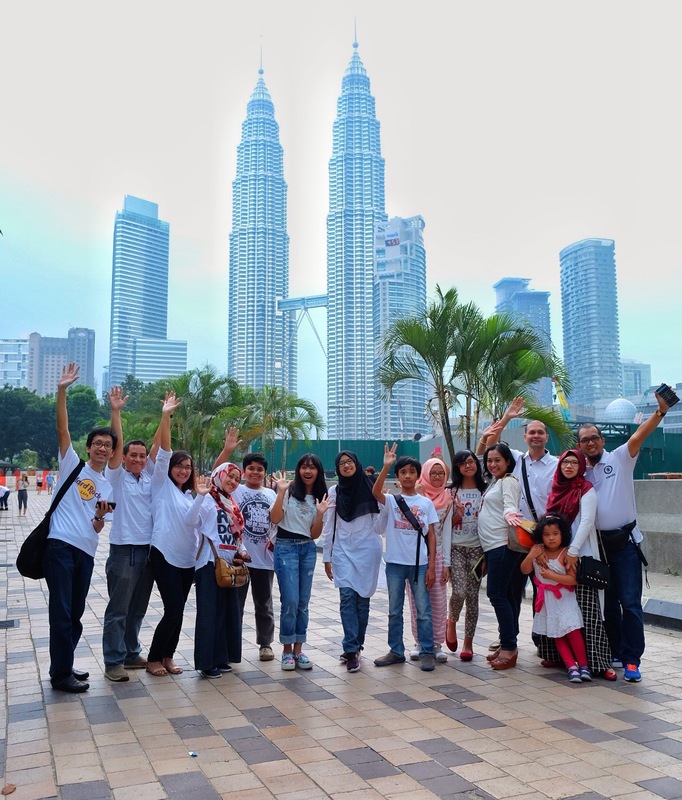 So here we are, the Kresnadi Family picture of today, on white, and with background of the KL landmark.